Capital and Timberline are both headed to the Class 3A state boys’ basketball tournament. 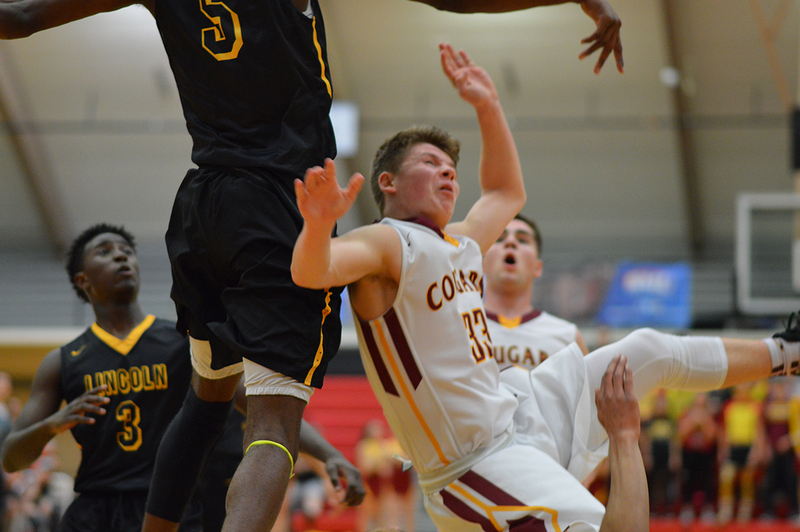 The Cougars and Blazers will each play loser-out games on March 1 at the Tacoma Dome. Timberline, seeded sixth in the tournament, will face No. 11 Seattle Prep at 3:45 p.m. Capital, the No. 4 seed, squares off against No. 12 Wilson at 7:15 p.m. Winners of the four opening round contests advance to the eight-team, double-elimination tournament, which begins on March 2. A year ago, Capital limped to a 5-15 record. It’s been a complete turnaround under the guidance of Brian Vandiver, the 3A South Sound Conference Coach of the Year as the Cougars won the SSC and bring a record of 22-4 into the round of 16. Capital closed out the regular season on an eight-game winning streak that proved to be extremely costly. Senior point guard T.J. Mickelson, the SSC MVP and a two-time all-state selection, was lost for the remainder of the year after suffering a broken collarbone and concussion in the Cougars’ win over North Thurston on January 31. Without their floor general, Capital captured the district’s fifth and final seed by winning three consecutive loser-out games behind the play of first-team all-league pick Chris Penner, senior Chris Schnellman and Mickelson’s brother, Matt, a member of the all-league second team who has taken over the role of point guard. The Cougars, who’s only state placing ever came in 1996 when they finished seventh, dropped into the first-round bracket after losing to undefeated Pierce County League champion Lincoln, 63-47, at regionals. Capital will face its second straight PCL team in Wilson. 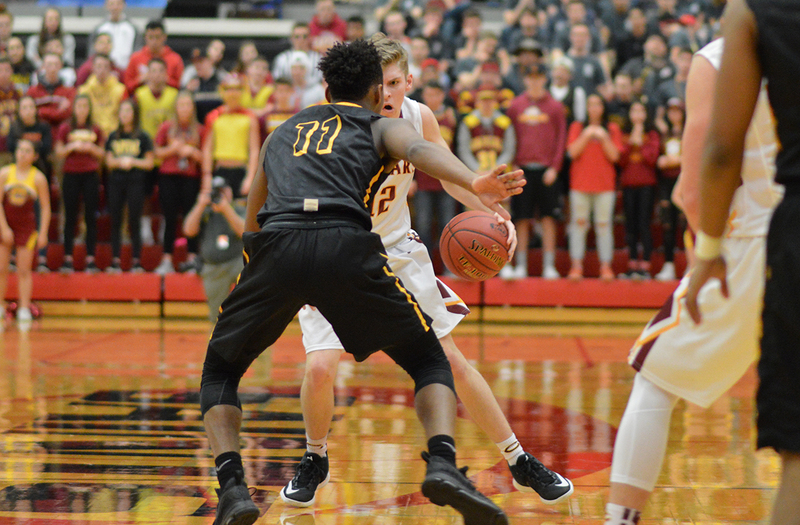 The Rams (19-6) finished third in the league and punched their ticket to state after edgingSpokane’s Shadle Park, 60-59, in the regional round. 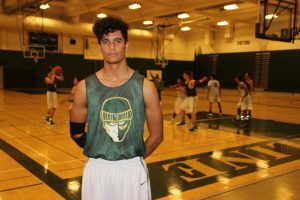 Wilson won both meetings last year when the schools were members of the now defunct-3A Narrows League and is paced offensively by 6’7″ junior forward Emmitt Matthews, Jr. (21.8 points per game) and 6-1 senior guard Prince Hamilton (11.2 ppg). The winner will play No. 3 West Seattle (20-6) in the quarterfinals. 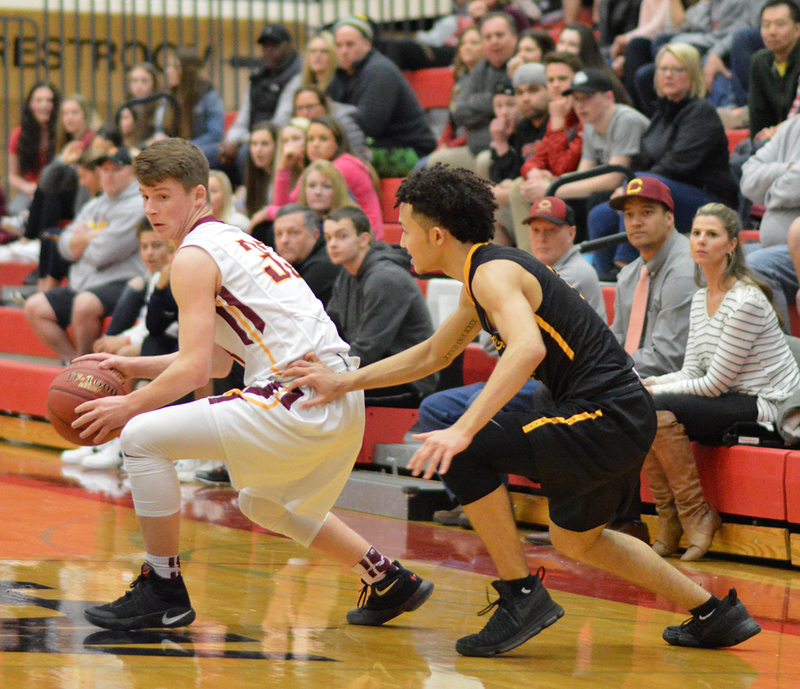 The Wildcats received a first-round bye after knocking off Timberline, 60-38, at regionals. 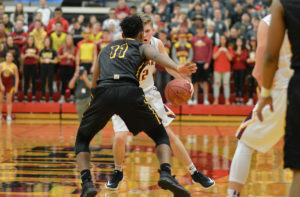 The Blazers posted a season-low in points against West Seattle, struggling against a Wildcats’ front court which features three players 6’8″ or taller. Despite the loss, Timberline (18-7) brings plenty of momentum into state, having won seven out of its last eight games prior to regionals with their only setback coming against Lincoln (70-67) in the district semifinals. 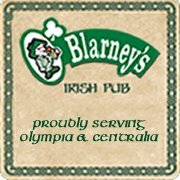 The Blazers rebounded from that defeat to knock off Spanaway Lake (55-54) to claim the district’s No. 3 seed. Erik Stevenson is again the Blazers’ go-to scorer for this season. Photo credit: Gail Wood. Timberline, which had bowed out at regionals the previous three seasons, last made the state tournament in 2013 and haven’t placed since 1981 when the program finished second, losing to Centralia (52-43) in the finals. 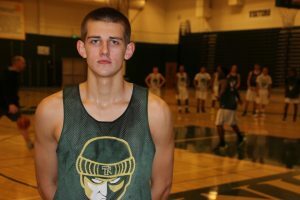 The Blazers’ offense runs through gifted 6’4″ junior guard Erik Stevenson, a first-team all-league honoree who scored a school-record 45 points earlier in the season against rival North Thurston. Stevenson averages a team-high 17.6 points a contest and is joined in the backcourt with senior Tariq Romain (10 ppg) and junior Eli Morton (9.4 ppg), while 6’8″ senior Jaelen Bush (8.1 ppg) provides Timberline it’s inside presence on both sides of the quarter. Timberline senior Jaelen Bush is a three-year starter and a key to the Blazers’ season. Photo credit: Gail Wood. Seattle Prep (18-8) has one of the larger starting lineups in the tournament with 6’10” Nic Lynch and 6’9″ Collin Welp manning the paint for the Panthers. Seattle Prep is coming off a 64-45 dismantling of Spanaway Lake at regionals. The winner between Timberline and Seattle Prep will play Lincoln (25-0) in the quarterfinals. The Black Hills’ girls’ basketball team will take a 19-game winning streak and top seed into the Class 2A state tournament. 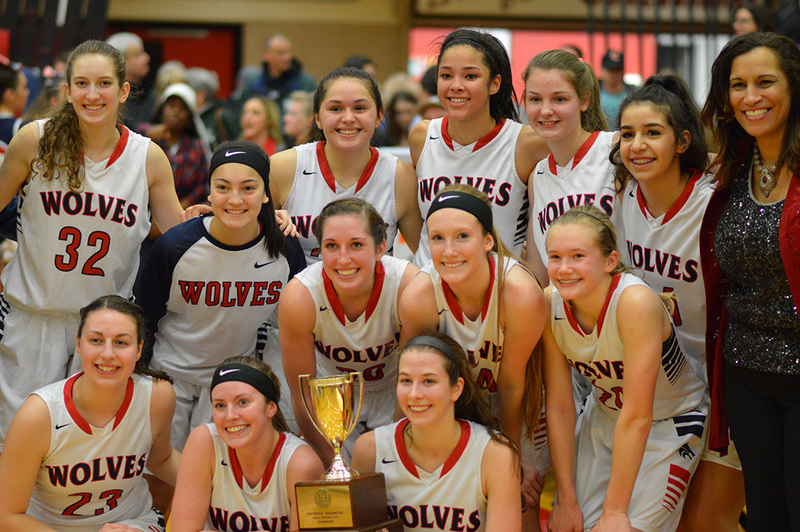 The Wolves (22-1) defeated Archbishop Murphy, 52-43, at regionals to receive a first-round bye. Emma Duff, MVP of the 2A Evergreen Conference, scored a game-high 25 points against the Wildcats. Black Hills has been on cruise control since its only defeat this season, a 74-69 overtime road loss to White River on December 17. 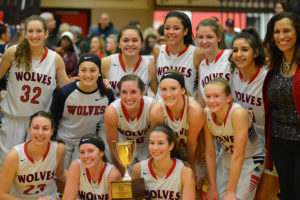 The Wolves could get a chance to avenge their only loss in the championship game should both squads win their next two contests. Black Hills play the winner of East Valley (Spokane)/Wapato in the quarterfinals on March 2. Tipoff is slated for 2:30 p.m. The Wolves placed sixth at state last year.